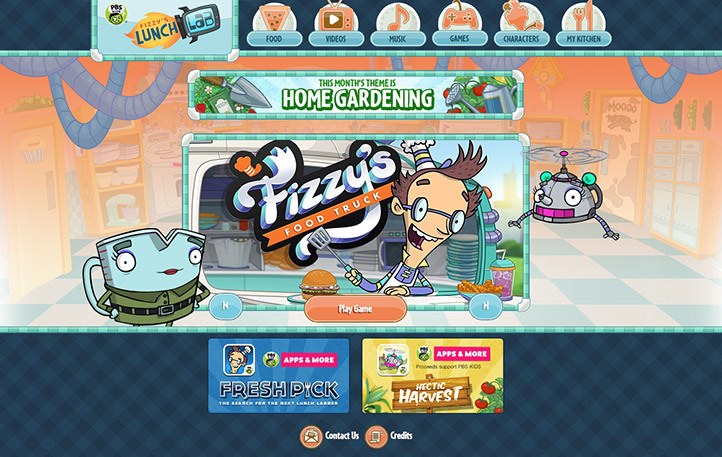 With the constant exposure to different devices and ways of communicating with audiences, it only makes sense that transmedia storytelling would be the goal of every content producer these days. But digital media can only go so far in the vacuum of technology, as it waits for the next big thing to revolutionize the use of a screen. Fortunately, we live in a time where two big ideas can finally intersect, linking our current state of technology back to our childhood years of toy trends. If 10-year old you ever wanted interactive Beanie Babies, 2015 is a magical time to be alive. Enter NFC (near field communication) toys and figures. Activision first tapped into the market back in 2011 with their Skylanders series. You may have heard of it. If you haven’t, any child in the immediate 5 mile radius will tell you all about it. 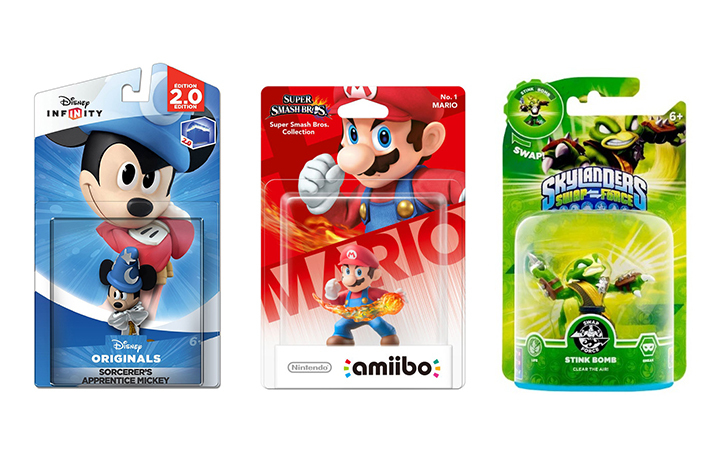 The success of Skylanders paved the way for Disney to jump on the bandwagon, with its own line of toys under the name Disney Infinity. And most recently, Nintendo came along to take a piece of that money pie with its Amiibos. Oh pickle juice! 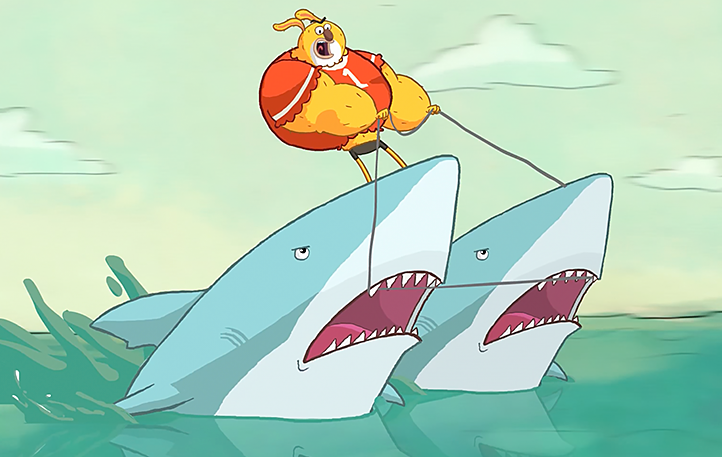 We’re excited to announce that Nickelodeon has launched BroDuel, our Nick Digital short that we produced last summer. The short follows hyper-competitive brothers Dennis and Tad as their sibling rivalry leaves a wake of destruction at their new job. So many talented people helped out and we all had such a great time making it. We’re super proud of everyone who lent a hand! Stop what you’re doing and watch it HERE! As huge fans of The Muppets, Forgetting Sarah Marshall and almost everything Jason Segel-related, we were thrilled when Random House asked us to produce four animated trailers for his upcoming book series, Nightmares!. 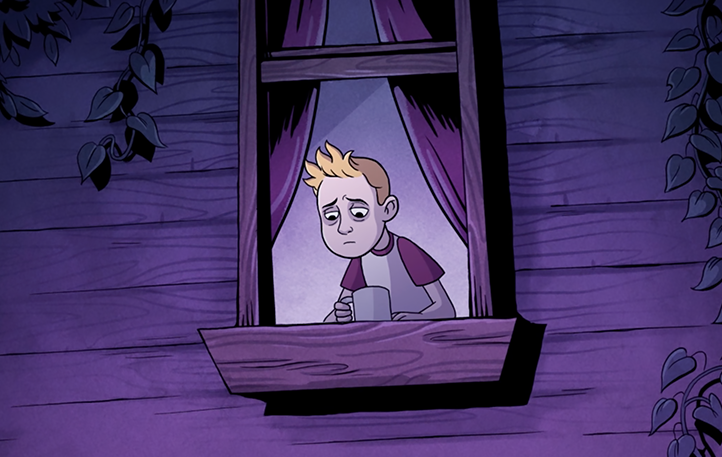 Co-authored with New York Times Bestselling author, Kirsten Miller, the series follows Charlie and the bizarre nightmares that haunt him after moving into his stepmother’s house. The trailers were a blast to produce and gave us the opportunity to translate the gorgeous art of Karl Kwansy into animation. The art style also challenged us to ditch our usual symbol-based Flash animation process and experiment with a more traditional style of “redraw” animation. The first trailer was released in August and the remaining three will rollout before Halloween. Be sure to pick up a copy of Nightmares! at your local or online bookstore! It has been a busy summer here at CK, with lots of exciting projects underway. The last couple months have been especially unique, as we’ve had three art interns (two more than normal!) working with us in-house. We thought it’d be great to find out what types of media our interns enjoy when they’re not helping out at the studio. So…without further ado, here’s our very first It’s What We’re Into “Intern Edition”. 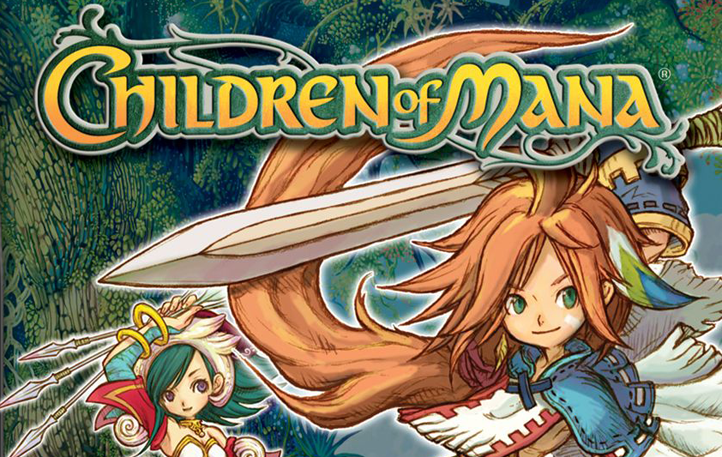 Originally released in 2007, Children of Mana is a JRPG for Nintendo DS where players take control of one of four characters, wielding the Sword of Mana in order to save the world from utter destruction. While the overall plot is simple and pretty predictable, and the game doesn’t feel too ambitious or engaging, the visuals and the designs are simply outstanding. Although the characters don’t feel like they have too much depth, the battle and combat system are very easy to get the hang of and the game is pretty similar to its successors, The Sword of Mana and The Secret of Mana. “Grinding” feels very satisfying, especially while doing side quests, since the battle system is fun and the game’s visuals are just eye candy. It may not be a strong, story-driven game like Sword of Mana or Secret of Mana, but definitely consider giving it a try just for the amazing visuals alone. 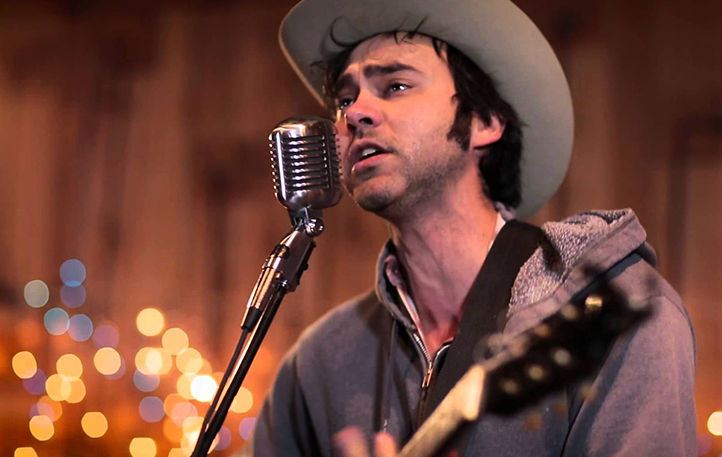 Ever since a friend showed me the Audio Tree recording of the song Late July, I have been hopelessly in love with the smokey sound of Shakey Graves. So much so that my Roll the Bones vinyl is cozied up right next to Crosby, Stills & Nash in my record queue. I don’t know much about playing the guitar, but I am intelligent enough to recognize that his playing is a thing of beauty. I’m not going to try to explain any further – the music is something you just have to experience for yourself. So grab a glass of lemonade, whiskey, or whatever beverage gets you in that cabin-esque, wanderlust mood, and have a listen. Check it out for yourself here! 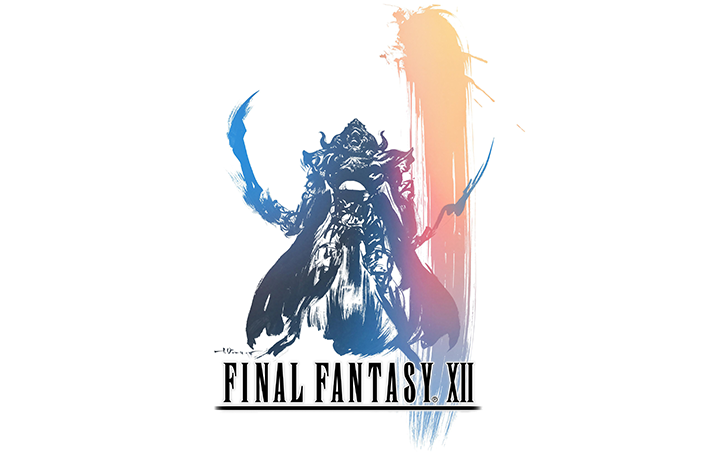 Released in 2006 for the Playstation 2, Final Fantasy XII is a great installment to the franchise, and yet is rarely talked about. Between the music, storyline and superior vastness of the world, this RPG deserves so much more credit than it has received. The storyline itself presents arguably the most mature and dark plot of the franchise. Rather than driven by character drama and romantic-tension, the game follows a larger storyline of war, rebellion and political intrigue. The real gut-kicker (in the best way ever) is the visual impact of the game. There are SO MANY environments to explore. None of the environments feel recycled, and the overall atmosphere achieved in the game is absolutely lovely. So, if you’re looking for a visual odyssey that will take you on a SUPREME ADVENTURE through an entire world – this is your game. With some of the most beautifully crafted settings and creatures of the series, FFXII is probably one of the most gorgeous, understated masterpieces of the franchise. You better start swimming or you’ll sink like a stone… the times are a-changin’. At the end of 2013, we decided to examine what CloudKid had come to represent. As a result, we felt that CloudKid was so much more than a cute rocket and bold colors. Not only had the branding been created before CloudKid was something tangible, it no longer reflected the diverse creative and technical work that has come to define the studio. We had evolved yet our branding had not. 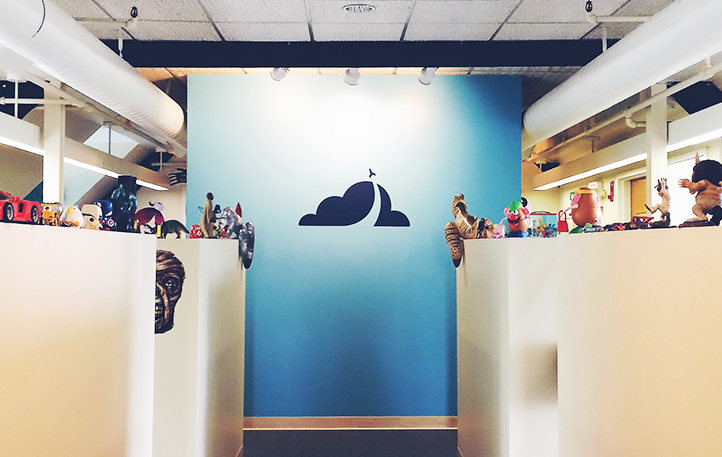 So on the eve of our fifth birthday, we’re incredibly excited and proud to announce the new and improved CloudKid. The rebrand is about growing up. It’s about telling better stories, building better games, and making even more ambitious interactive experiences. It’s about taking bigger risks with clients to create content that exceeds the highest of expectations. It’s about capturing the incredible curiosity and passion of our team. It’s about being fearless while still having the time of our lives. It’s about adapting, growing, and evolving. We’ve leveled up. We’re ready to roll up our sleeves and tackle anything that’s thrown at us. The future of CloudKid is exciting and we look forward to many more years of inspiring collaborations. Over the past month, we’ve received almost two hundred portfolio submissions and reviewed dozens of student portfolios at four art schools. And while there have been a handful of gems, we’re still in the process of hiring an in-house, salaried animator. Why haven’t most portfolios and reels been up to snuff? Well, we have been wrestling with this question for the last week, so we decided to share what we think is missing from student and recent grad portfolios (and share some portfolios that wowed us). Drawing is the fundamental vehicle for visual communication and storytelling. If you’re applying for an animation or design position, we want to see portfolios with endless amounts of sketches that demonstrate a solid understanding of “construction” and anatomy. We’re not interested in seeing a handful of figure drawings from class or a few sketchbooks pages…we’re interested in seeing dozens of pages of sketches and concept drawings (kids, adults, monsters, animals, vehicles, locations, etc) with a range of emotions in variety of poses. We’d rather see fifty loose, energetic character studies than one very detailed character turnaround. If you’re applying for an animation position, we want to see how you can bring objects and characters (people, animals, coffee cups) to life. Animation reels should include a range of beautiful character motion studies that demonstrate a solid knowledge of acting, emotion, weight, space, and timing. We’d rather see a dozen loose hand-drawn character studies with beautiful motion and timing than one half-baked three-minute film (though stellar films always help). Also, we don’t produce experimental animation, so please don’t submit reels that contain more than 50% non-narrative mixed media techniques (stop-motion, sand, paint on glass, etc). 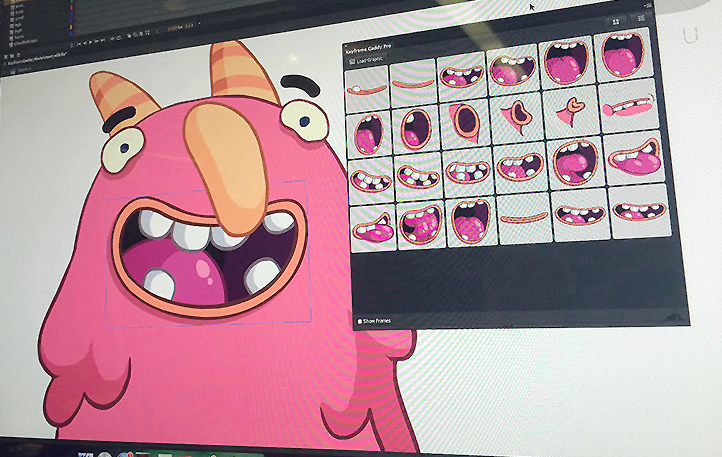 We’re a character animation studio, so it’ll be difficult to gauge how you’ll handle the type of animation we do. While we always value artists and concept designers with tremendous traditional media skills (watercolor, pen and ink), we’re a digital studio that works almost exclusively in Photoshop and Flash. It’s not mandatory that you have these skills, but if you have a portfolio that shows a mastery of traditional AND digital tools (specifically Photoshop and digital color), you’ll have a leg up on the competition, especially for art and design positions. 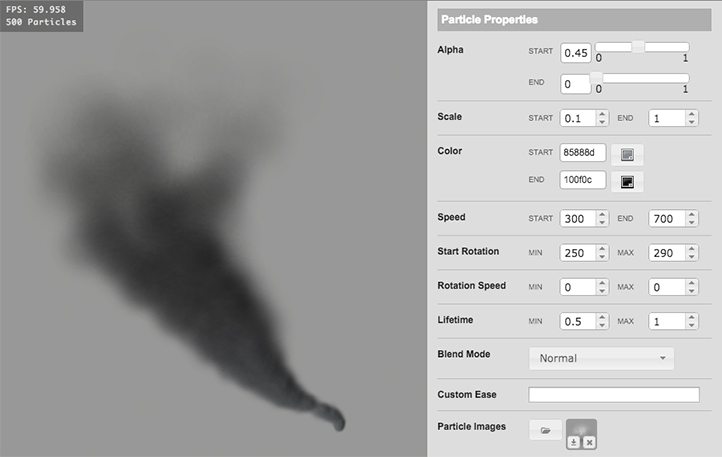 If you don’t know the ins and outs of Photoshop (blending modes, adjustment layers, custom brushes, HSB color, etc.) or don’t have digital samples in your portfolio, we encourage you to find online tutorials and experiment. We want to see work that you do outside of class assignments. While work is work, you should feel a sense of excitement, curiosity, and love for character-driven storytelling and/or gaming. We hire curious artists who love to make things even when not prompted. 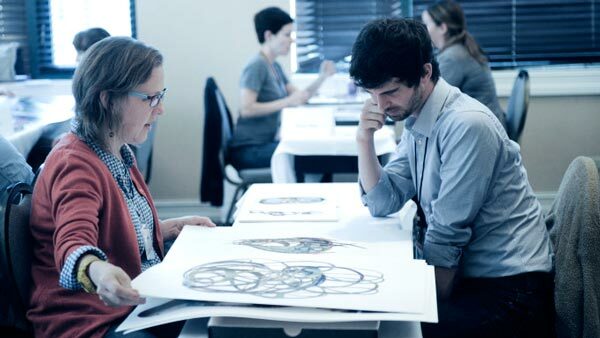 Be it animated gifs, written stories, comics, paintings, music, or more drawings—side projects and personal experiments are often the best way to gauge a candidate’s passion and artistic voice. If you haven’t filled two sketchbooks in the last year or created side projects outside of school or work, it’s usually a red flag. We live by the saying: You can’t fake passion. The arrival of springtime in Boston gives us many reasons to be excited, and the annual Sandbox Summit is near the top of our list (though warmer weather and ice cream will always be #1 and #2). This year was no exception, with a wide array of thought-provoking presentations and sessions. Even more so than at past Summits, the majority of speakers and workshops had a cohesive message focussed around intertwined core topics including child-driven learning, the importance of play, and the ability to embrace failure. Check out our synopsis (below the break), highlighting key points around these unifying topics.